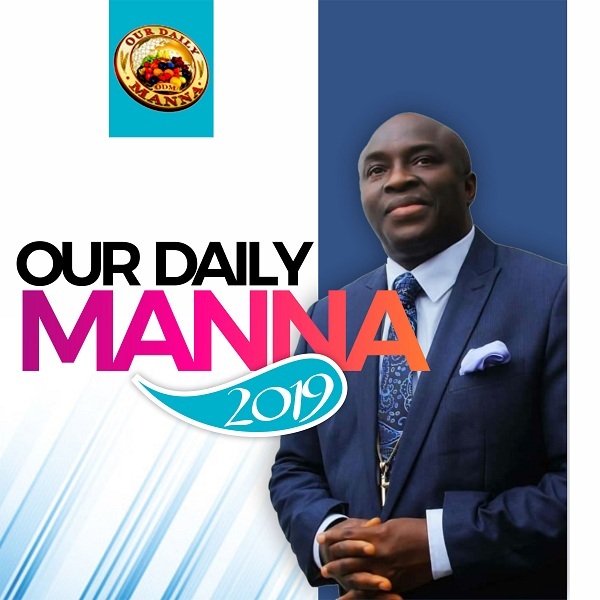 Our Daily Manna 11 February 2019 – THE BERMUDA TRIANGLE: NO IRREVERSIBLE LOSS THIS YEAR! TOPIC: THE BERMUDA TRIANGLE: NO IRREVERSIBLE LOSS THIS YEAR! The Bermuda triangle is an infamous body of water in the western part of the Atlantic Ocean. It stretches some 700,000 square km (approximately 270,271 square miles) between Florida, Bermuda and Puerto Rico. Also known as the Devil’s Triangle, the area feature multiple shipping lanes and it has claimed over 1,000 lives in the past 100 years. In 1918, the hug vessel Cyclops went missing in the triangle claiming some 300 lives. The cause of these deaths has remained a mystery. However, experts at the University of Southampton in Britain believe they have solved the Bermuda triangle mystery. They believe the mystery can be explained by a natural phenomenon known as “ROGUE WAVES.” They believe that “rogue waves” could be the reason why many boats sink in the mysterious triangle. Rogue waves last only a few minutes and can measure up to 30 metres (approximately). Dr. Simeon Boxall, an ocean and art scientist, said that the infamous Bermuda triangle can see three massive storms coming together from different directions AT THE SAME TIME! Boxall added that, “There are storms to the south and north which come together. And if there are additional ones from Florida, it can be a potentially deadly formation of ROGUE WAVES.” According to him, such a surge in water can snap a SHIP, such as the huge CYCLOPS which claimed 300 lives. Oh, apologies for boring you with a “degree course” in “OCEANLOGY,” – the study of the physical and biological aspects of the ocean. What the Holy Ghost is using it to remind you is that STORMS AND WAVES are routes you cannot AVOID in your life/ministry, but you will win over them! See what Apostle Paul and the 276 prisoners suffered after they encountered a DEADLY wind called Euroclydon (Acts 27:14). Not all storms come to disrupt you life or ministry; some come to CLEAR YOUR PATHWAY! Some come to show you the people in your boat (true friends or foes)! Some are allowed by God to make you WISER AND STRONGER! So like the angel told Paul in today’s scripture Vs 22 – “for there shall be no loss of any man’s life among you, but of the ship.” The LORD was saying, “THERE SHALL BE NO IRREVERSIBLE LOSS THIS YEAR!” The SHIP IS REVERSIBLE AND CAN BE REPLACED but LIFE cannot be replaced or reversed! 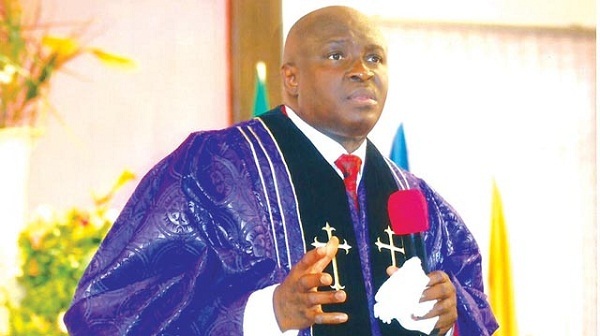 Today, I command by the Word of the Lord, that whatever has swallowed up your fortunes in the past like the rogue waves of the Bermuda shall be brought low in Jesus name. I command every storm confronting you right now to become your PROMOTION LADDER! I decree that NO STORM will SWALLOW UP your STORY TO GLORY testimony and THERE SHALL BE NO LOSS this year! Pray seriously now! 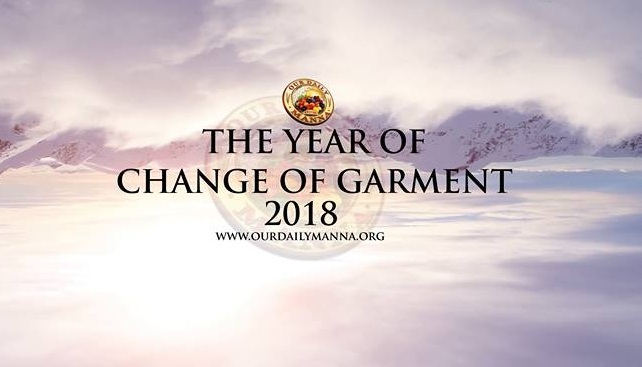 Our Daily Manna 11 February 2019 – THE BERMUDA TRIANGLE: NO IRREVERSIBLE LOSS THIS YEAR! The UK Tele-Conference ANOINTING SERVICE is SATURDAY February 16th. Call: +443309981254. ACCESS CODE: 80972#. Time is 8am UK time. Bishop Dr Chris will be on the line to MINISTER! Other nations can call in. 1. Lord, thank you for the WORD! 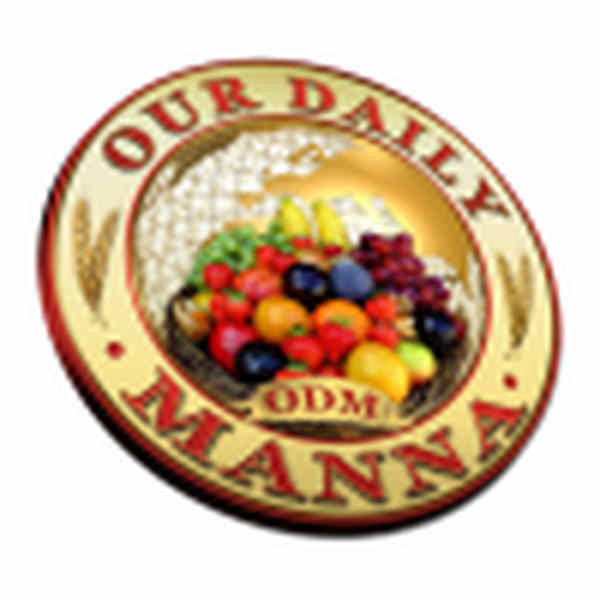 Our Daily Manna 11 February 2019 – THE BERMUDA TRIANGLE: NO IRREVERSIBLE LOSS THIS YEAR! 2. No STORM WILL SWALLOW UP my GLORY and FORTUNE this year!